The Boyz member Kevin's parents gave their son an English name after watching which famous movie? 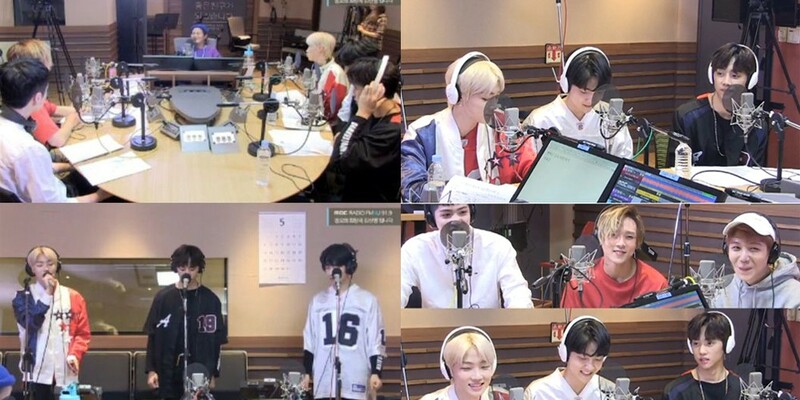 On May 3, members of The Boyz and Pentagon were guests on 'Kim Shin Young's Noon Song of Hope' radio broadcast. During the show, DJ Kim Shin Young asked The Boyz's Kevin, "Is it true that your parents named you after watching the movie 'Home Alone'?" To this, Kevin nodded in response, making everyone around him laugh!